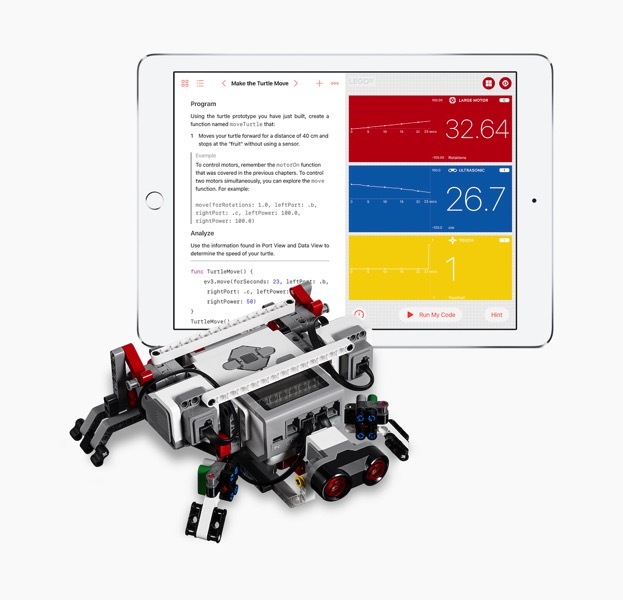 Apple has announced users of Swift Playgrounds for iPad, will soon be able to learn how to code for robots, drones and musical instruments. The company is working with device makers to allow Bluetooth-enabled robots to work within Swift Playgrounds, which will let students program and control devices such as LEGO MINDSTORMS EV3, Sphero SPRK+, Parrot drones and more. The Swift Playgrounds 1.5 update for iPad will hit the App Store beginning Monday, June 5—the day of the WWDC17 keynote. 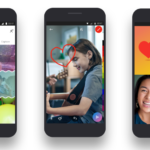 Apple says over 1 million kids and adults are using Swift Playgrounds to learn how to code with Swift, the company’s programming language for iOS apps. Swift Playgrounds for iPad was announced last year at WWDC. This announcement, along with the earlier news of App Store developers having earned over $70 billion since 2008, appears to be part of Apple’s pre-WWDC news releases, allocating more time for Monday’s upcoming keynote towards other goodies, which could be in the form of new Macs, iPads and a ‘Siri Speaker’.